Gabriel Mascaro has always been fascinated by the financial and social evolution that Brazil had in the recent years and the way that this affected peoples’ relationships. At the beginning of his career he captured these changes through his documentaries something that he continued doing with his fictional films too. 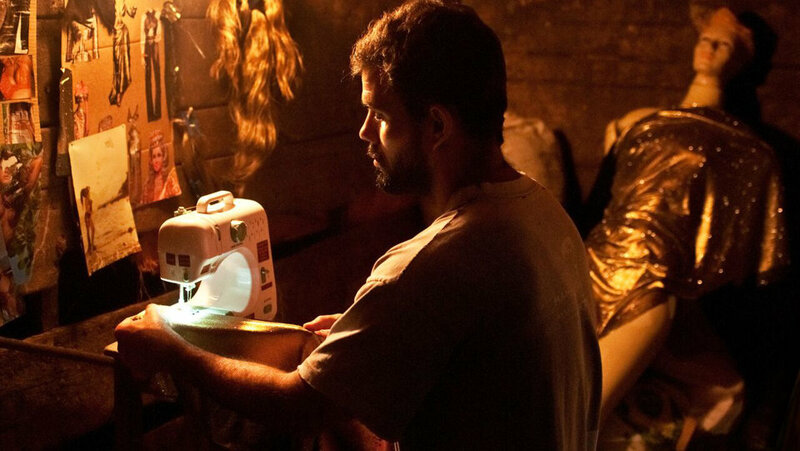 After his Locarno praised Ventos de Agosto (August Winds, 2014), Mascaro directs his second fiction feature film Boi Neon (Neon Bull). The film participates in the Orizzonti competition section at the 72nd Venice Film Festival. Mascaro is building a quite unconventional story as he’s is trying to blend gender roles and statuses in a society that is as puzzled as his heroes’ personalities. Iremar who can naturally handle the cattle and almost despises horses could hide a cultivated personality and founds fabrics way more fascinating than dirt and dust. Galega is also trying to support a duality as she should perform her sensual dancing dressed as a horse and at the same time feel comforted with her truck and her working tools. Cacá is staying at the middle ground as she tries to balance everything and love both cows and horses as she is still experimenting with the current situation. Should someone settle and accept his/her fate or should he/she try to escape and find a personal path? It’s a difficult decision because each change, as at the vaquejada, could result to either a glorifying and impressive Neon Bull or to a Valeu Boi (Bull Down). 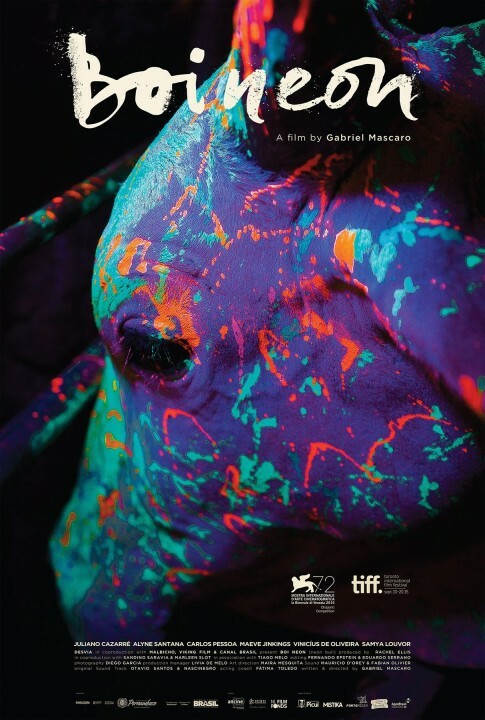 It is certain that Mascaro’s documentaristic background helped Neon Bull to be an admirably well shot film that has an exemplary naturalness and this sometimes exceeds the weaknesses that the narration has. The director – who also wrote the script – in his attempt to overexpose the breakage of gender borders losses sometimes his focus on the storyline, as a result the film could feel ambiguous since the vivid visual aspect surpasses everything. 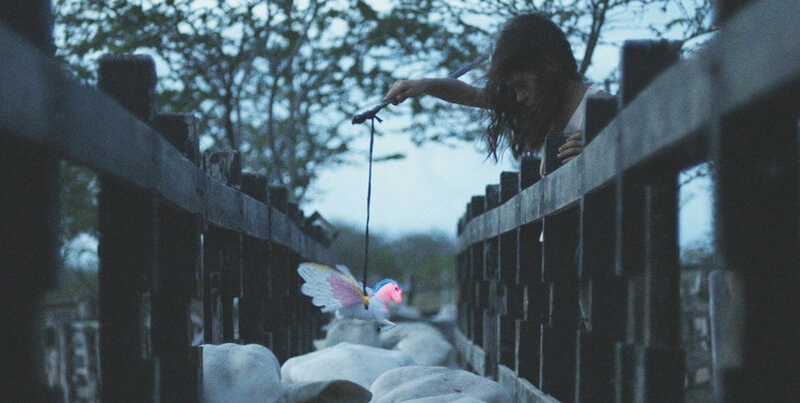 Mexican DoP Diego García is responsible for this crispy and realistic cinematography that is mainly based on single shot scenes, something that helps the film to breathe freely. The importance of physical exposure affects the protagonists too. In contradiction with his previous work, this time Mascaro is collaborating with professional and established actors and he succeeds to “level” them to earthy and natural performances that don’t feel artificial at all and blend perfectly with their environment and the landscape. 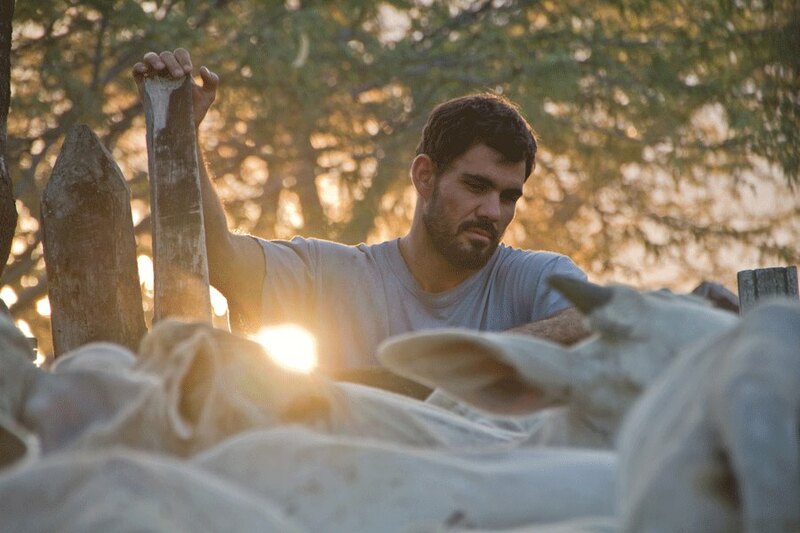 Neon Bull wants to be a challenging and bold film and taking into considerations its flaws it could be. Mascaro would like to explore the future of traditional heritage and how a new generation can handle the socially imposed roles by offering his own perspective. It is now Brazil’s turn to face the same questioning and find the right path to follow.